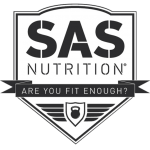 Maximise your performance with a pre-workout supplement available for U.K purchase from SAS Nutrition. Offering the very best brands, pre-workout supplements help increase overall performance by giving you a much-needed energy boost before you start exercising, allowing you to get the most out of your work-out. How Do Preworkout Supplements Work? Who Benefits Most From Pre-workout Supplements? Pre-workout supplements are taken by many people as part of their fitness routine. They prepare athletes and gym goers for exercise by increasing their energy levels and heightening their focus giving you that extra drive needed for a successful session. WHO BENEFITS FROM PRE-WORKOUT SUPPLEMENTS? As highlighted above, pre-workout supplements are designed for all types of athletes from body builders to long distance runners. 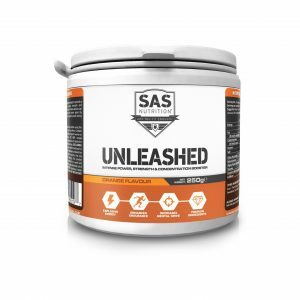 Whether you exercise every day or once a week, by taking one of the pre-workout supplements available from SAS Nutrition will ensure you get the most out of your workout day in day out. For endurance athletes, pre-workout supplements are extremely effective. Long periods of cardio burns an incredible amount of energy. For that reason, it is important you ensure your energy levels are as high as possible before exercising. 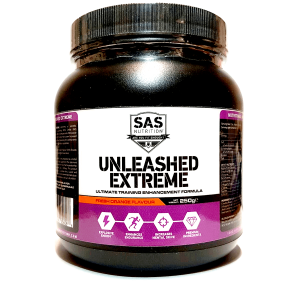 Pre-workout substances boost energy levels which slowly releases over time, ensuring your endurance levels peak at exactly the right time. Pre-workout substances are incredibly popular among body builders due to their ability to increase muscle power and focus. By reducing fatigue, body builders can enjoy a fulfilled workout and leave the gym feeling satisfied after taking a pre-workout supplement before exercising. Pre-workout supplements are for everyone, not just athletes of weight lifters. Infact those who go to the gym a few times a week can benefit the most from taking a pre-workout supplement before exercising as they are more likely to see a significant increase in performance. We all need that extra boost before exercising after a busy day or first thing in the morning.